11 And he came to a certain place and stayed there that night, because the sun had set. Taking one of the stones of the place, he put it under his head and lay down in that place to sleep. 12 And he dreamed, and behold, there was a ladder[a] set up on the earth, and the top of it reached to heaven. 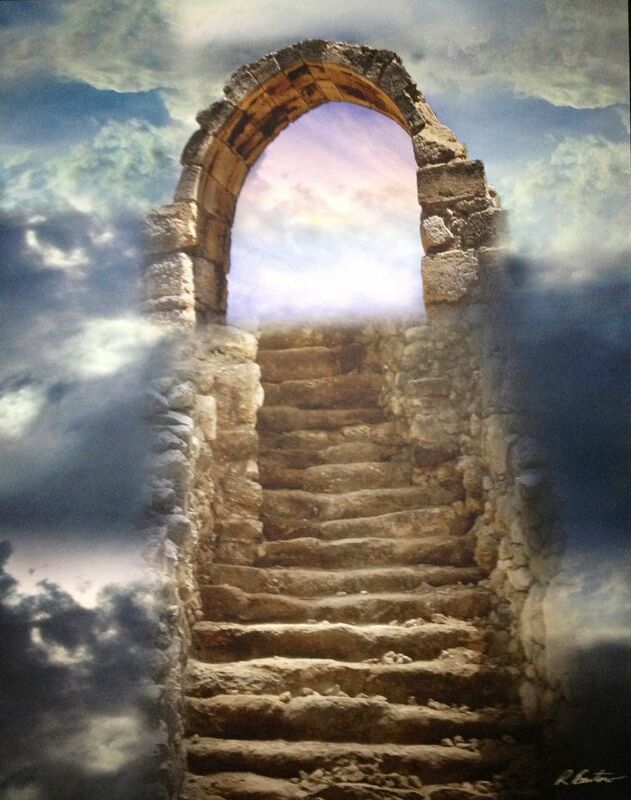 And behold, the angels of God were ascending and descending on it! 13 And behold, the Lord stood above it[b] and said, “I am the Lord, the God of Abraham your father and the God of Isaac. The land on which you lie I will give to you and to your offspring. Lord Jesus, open our hearts and minds to the guidance of your Spirit. Bring me to the harmony and unity given by your Spirit, and make me one in praising God with you.